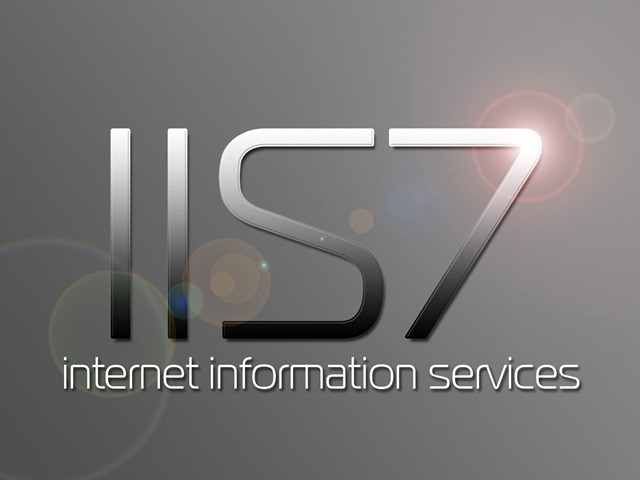 Installation of IIS is pretty straight forward, just like all other Microsoft products 😀 … All you need is Internet Connection !!! The steps are as follows. This will open up Windows features available for install or already installed. In that simply choose Internet Information Services. By default, all required options will be selected which is a good thing. 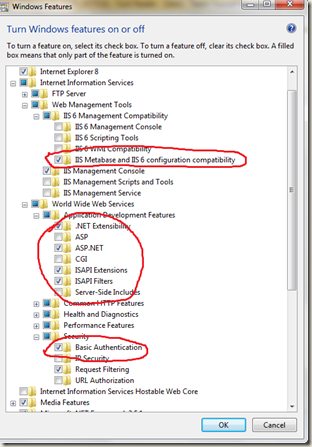 But here you should know that it will install only things required to RUN IIS. If you want to use it with Visual Studio 2008 you need to also install, Basic Installation and IIS Metabase and II6 Configuration Compatibility options. 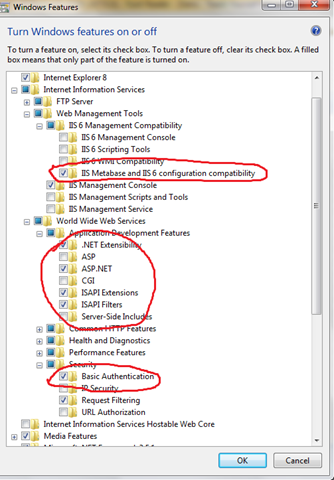 Also be sure that in ASP.NET is selected in WWW Services. And that’s It !!! All you need to do is open your browser and type, http://localhost , and if you have done correctly you should see IIS Welcome page just as below. This entry was posted by Gaurang on February 18, 2010 at 11:48 pm, and is filed under How To, Windows. Follow any responses to this post through RSS 2.0. You can leave a response or trackback from your own site.